2015 Hyundai Accent for sale at Hyundai Sherbrooke! Amazing condition, at a great price! NOUS REPRENONS TOUS LES VÉHICULES EN ÉCHANGE! SPÉCIALISTE EN 1ÈRE, 2ÈME ET 3ÈME CHANCE AU CRÉDIT! COMMUNIQUEZ AU 819-562-1700 POUR UN ESSAI ROUTIER OU POUR DES RENSEIGNEMENTS SUPPLÉMENTAIRES !!! Even though we take reasonable precautions to ensure that the information provided is accurate and up to date, we are not responsible for any errors or omissions. 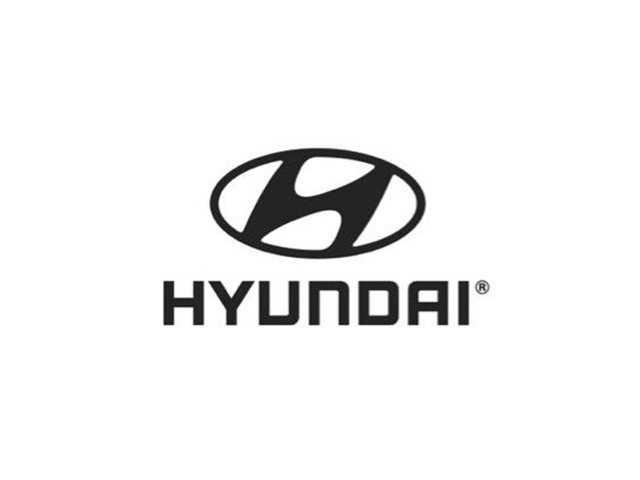 Please verify all information directly with Hyundai Sherbrooke to ensure its exactitude.